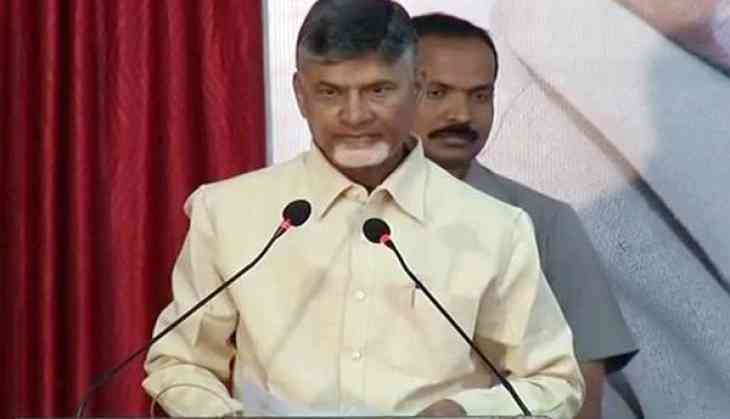 The Telugu Desam Party will on Thursday hold a statewide peaceful protest in the support of party MPs' agitation in the Parliament. "They do not believe even after I clarified that I don't have any interest in national politics. For the same, though there was no need, the Centre ruling party took the support of YSRCP during the presidential election ."